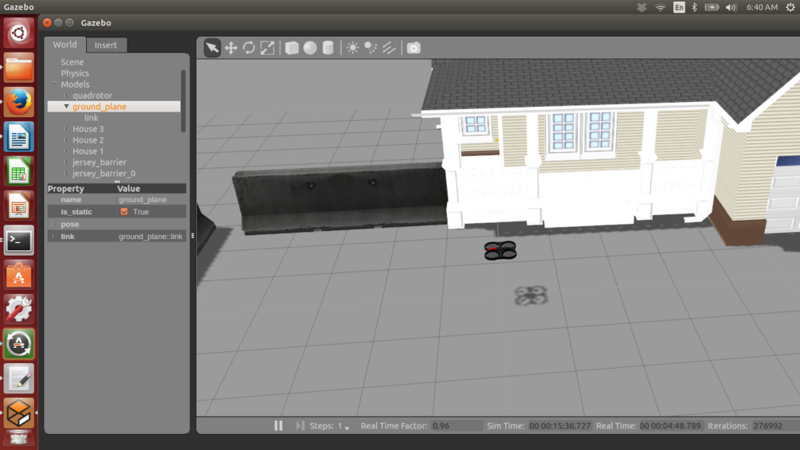 In this tutorial you will learn how to use the Gazebo simulation on AR Parrot 2 with ROS. 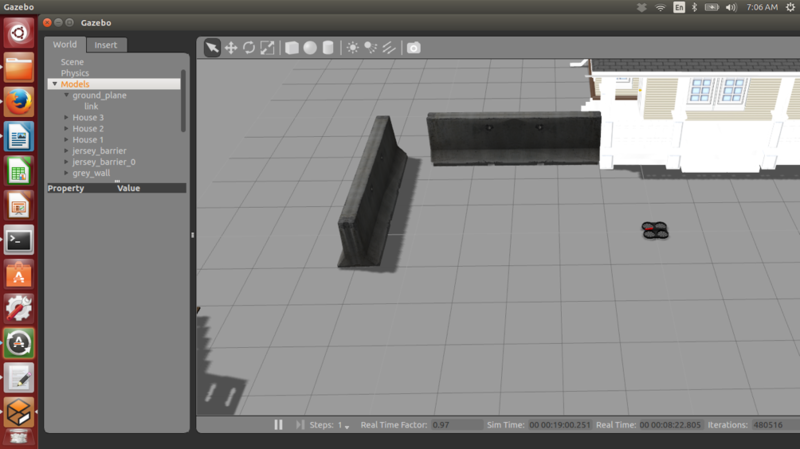 This tutorial tested on ROS indigo under Ubuntu 14.04 LTS. 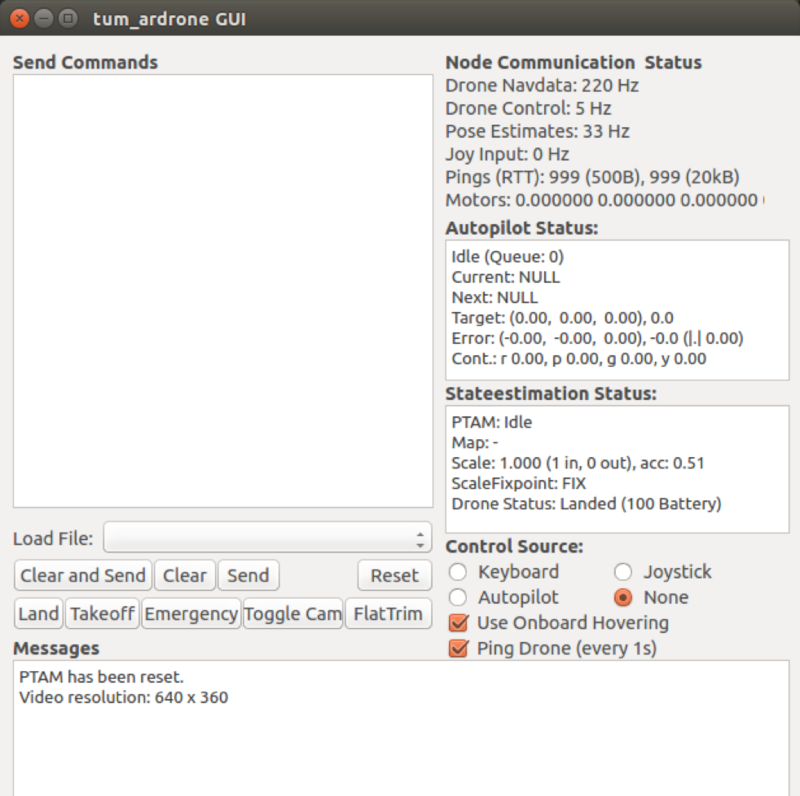 ardrone_autonomy is the ROS driver for Parrot AR­Drone 1.0 and 2.0. // If there is an error on the backend, an 'error' emit will be emitted. // Find out exactly when we made a connection. 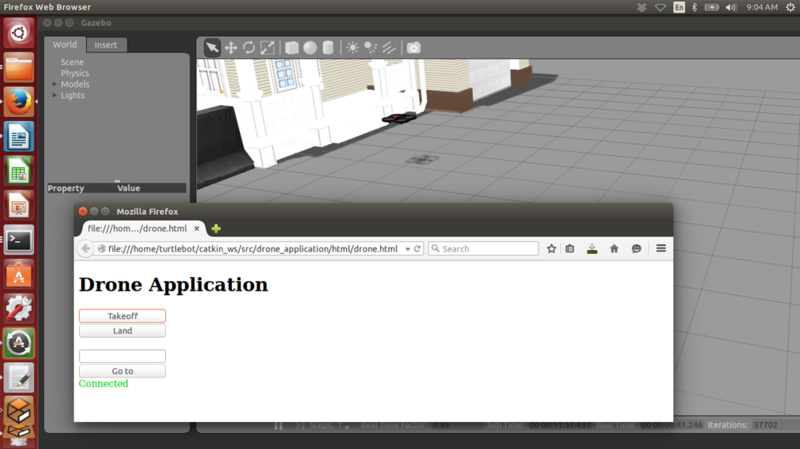 // Create a connection to the rosbridge WebSocket server. 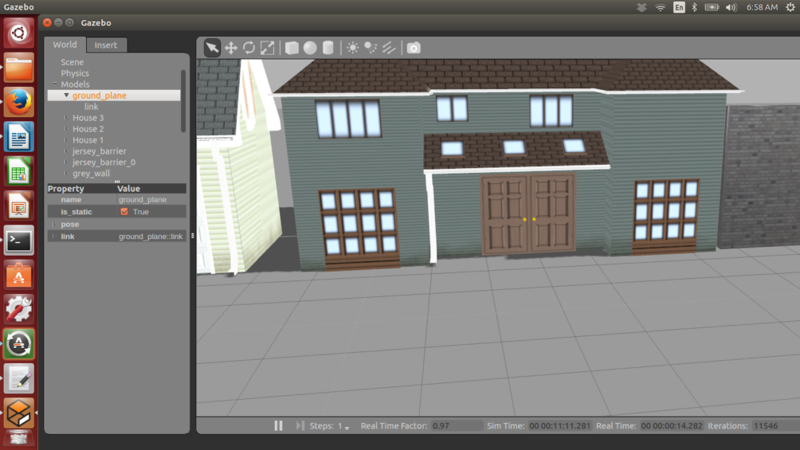 // First, we create a Topic object with details of the topic's name and message type. // fields defined in the geometry_msgs/Twist.msg definition. [INFO] [WallTime: 1455516444.565463] Client connected. 1 clients total. 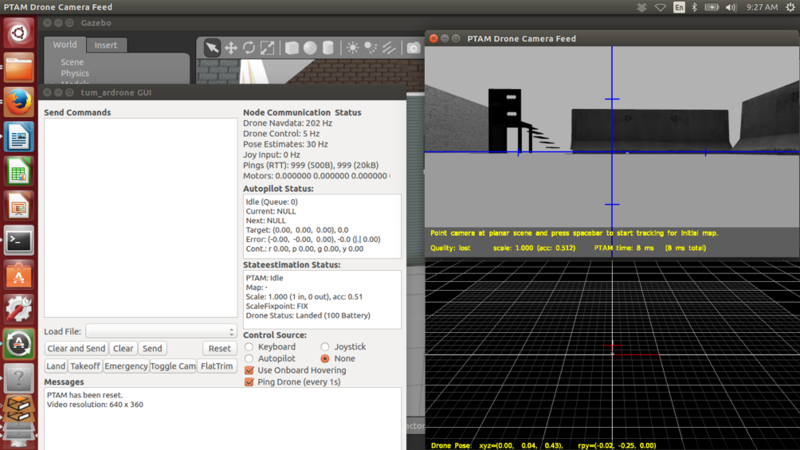 This launch file will start the simulator in gazebo as before and ardrone_driver along with tum_ardrone nodes.